The snow is fallin', Christmas is callin'! 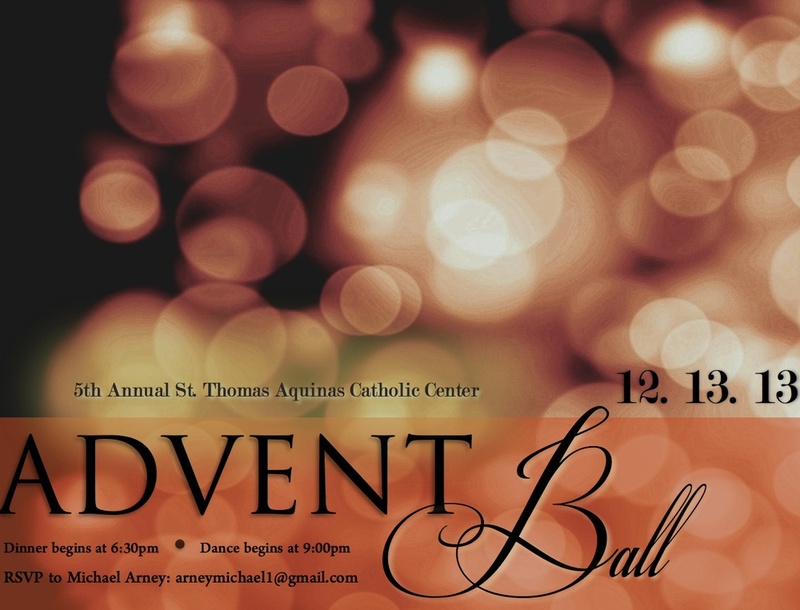 Celebrate with us at our annual Advent Ball...in'! If you are planning on attending, RSVP by December 9th to Michael Arney. Please include any information about food allergies you may have!